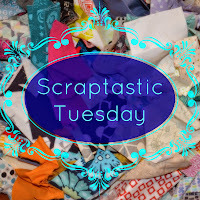 I made my list of projects for Scraptastic Tuesday last month, so I would focus on the scrappy projects when I had some sewing time. 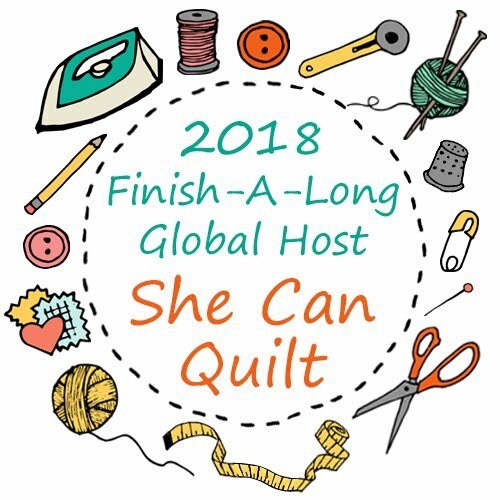 But the problem is that I have not really worked on any of them since I started getting ready to go to QuiltCon - I just have a growing scrappy mess. And last week I again had to go out of country, this time for work, meaning again no progress on the scraps. I am eager to get back into my sewing room this week.. 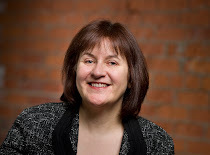 If you have trouble linking up let me or Nicky know and we will get you sorted. 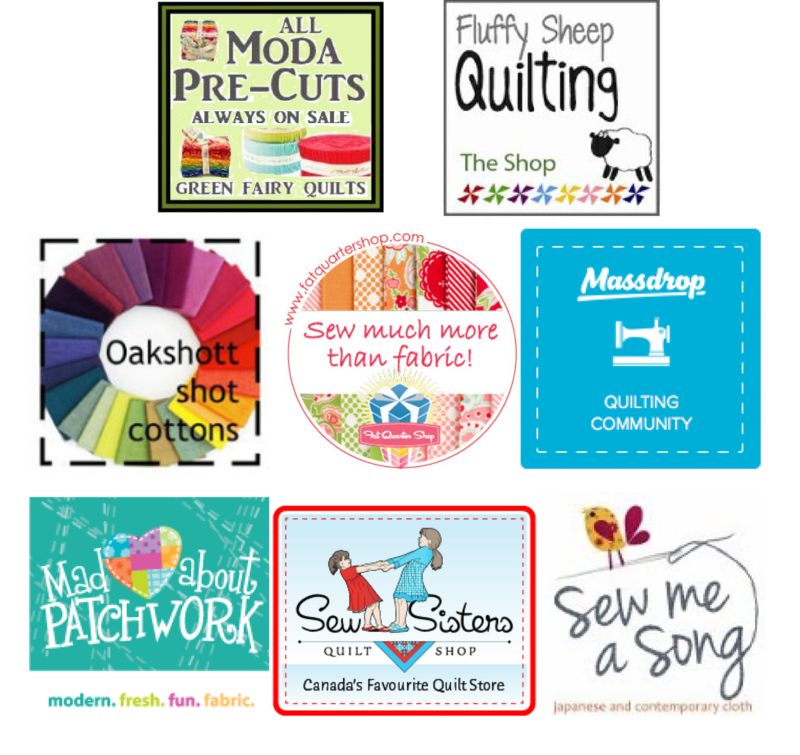 Don't forget to check out what Nicky from Mrs. Sew and Sow has to share today and feel free to invite your friends to join us too, the more participation, the more inspiration! Life just takes over sometimes but I'm sure the scraps will wait for you to catch up with them. Keep dreaming scrappy projects and eventually the time will come to actually work on them. scraps can take over your life can't they - I have so many and keep making quilts and I don't make a dent in them. Excellent! Often times I don't save scraps. Don't worry, I don't throw them away! I either give them away or sell them. I did come across a project recently for a little bird pincushion I want to make that would use scraps. You may have given me the push to jump on it! Also, I added this post to my giveaway list at thegiveawayroundup.com with all of these prizes involved. I hope you have a fantastic day! 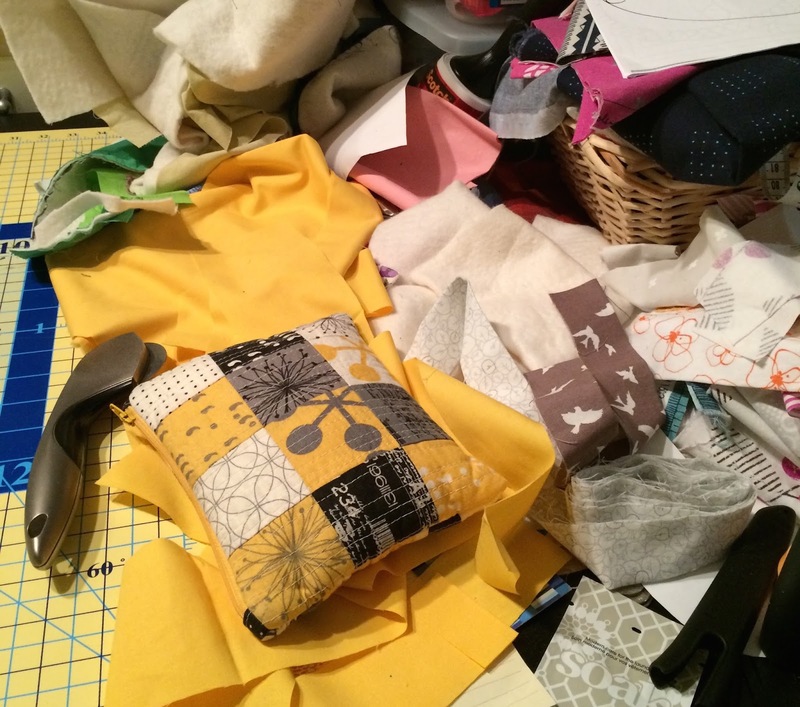 Yep--scrappy sewing is messy business! But lots of fun--lol! You have lots to look forward to this month! I just cleaned out my scrap bag. Not everything is done, but they are cut and sorted into various scrap-quilt-to-be boxes. What fun it will be to have new stuff in the scrap bag. Thanks for hosting the linkup. So many scraps--so little time! I hope you soon get some time for sewing! 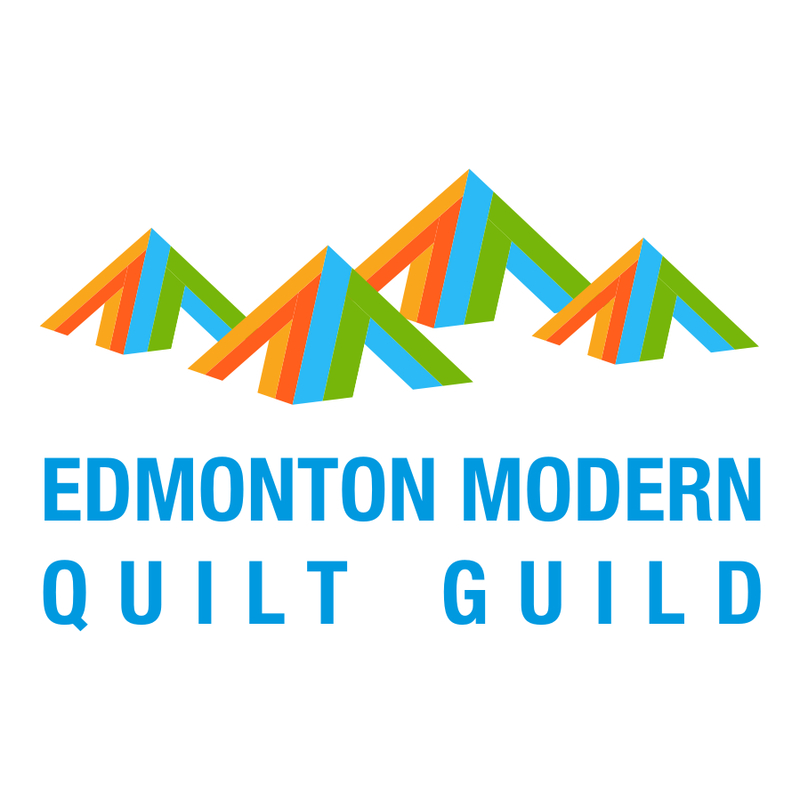 My Gravity QAL link isn't a scrappy project I've completed, so please don't enter me in the drawing for a prize. 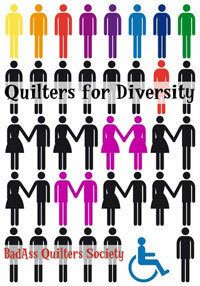 I thought I'd link it here because it would look amazing in scraps, and there are a lot of scrappy quilters here! I was watching the craftsy block of the month with Jinny Beyer, and was impressed with the hand piecing she was doing. It just seems automatic to me to machine piece my quilts (I have done only a little english paper piecing), but I wonder if a ziploc full of 2-1/2" squares could live in your suitcase for the next trip?